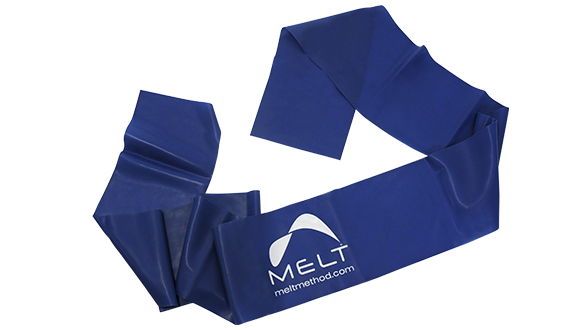 The MELT Performance Band offers medium resistance that is ideal for MELT Performance, a revolutionary self-care method that boosts your competitive edge and reduces the risk of injury. 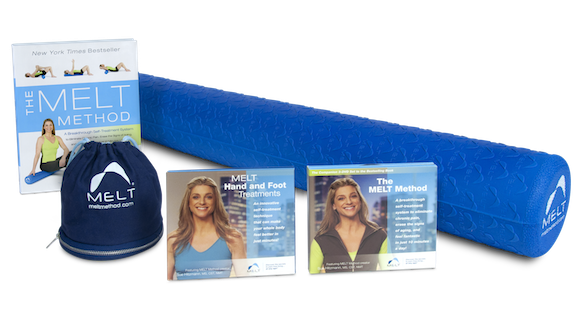 This latex-free resistance band is approximately 5 1/2 inches wide and 78 inches long, so it’s versatile, adjustable, and adaptable. It’s also extremely portable, so you can use the band at home or anywhere you travel. A light resistance option is also available.